Six modules (approximately one to two hours completion time for each) with optional readings and activities to engage with other practitioners in an asynchronous, online format. To date, more than 7,000 healthcare professionals, faculty and students from over 40 countries around the world have engaged with this course. 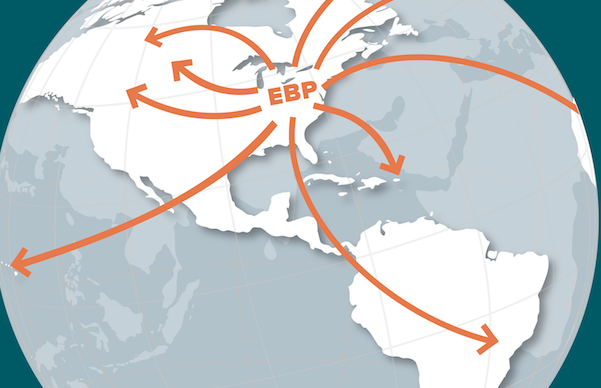 Join this movement to use EBP to achieve quality, safety and improved outcomes in healthcare across the globe!